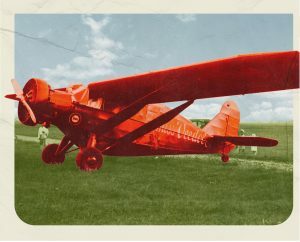 There's always something coming up at the museum! Are you tired of your plain old windows? Ever wondered how to solder? 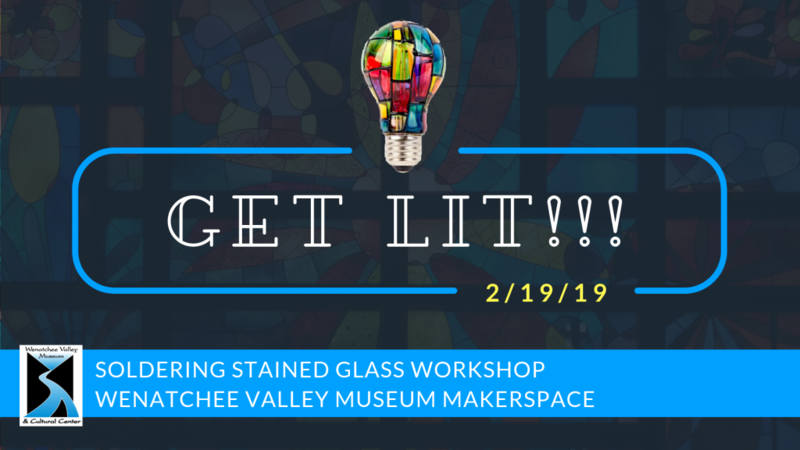 On February 19th, from 6:30pm – 9:00 pm, the Wenatchee Valley Museum’s Maker Space is introducing the next class in the Get Lit series: Stained Glass! Learn how to use design and construct your own personalized stained glass piece along with the basics of soldering. With the knowledge you gain from this class you will be able to make your own stained glass at home and apply your new soldering skills to any number of projects. This class will be for ADULTS ONLY. Admission will be $20, which will include one personalized stained glass piece and a glass of wine. Let your friends on Facebook know you are going!